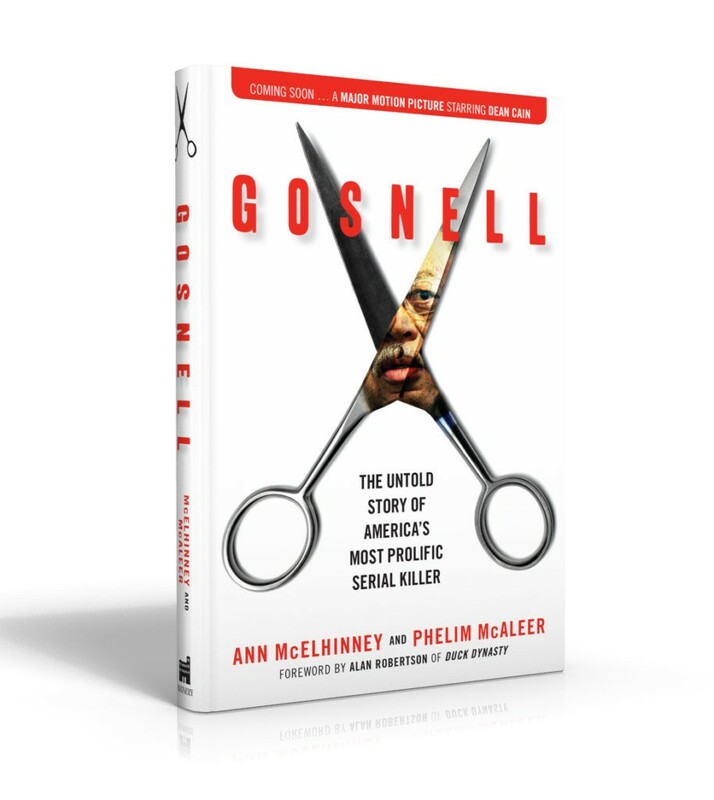 In Gosnell: The Untold Story of America’s Most Prolific Serial Killer, filmmakers Ann McElhinney and Phelim McAleer reveal the full story of the Philadelphia abortionist who was considered a “pillar of his community” and an “advocate for women’s ‘reproductive health.’” The establishment media’s embrace of the narrative that abortion is “women’s health care” kept Gosnell out of the news – even as he stood on trial in 2013. I now know that what is aborted is a person, with little hands and nails and a face that from the earliest times has expression. The humanity in all the pictures is unmistakable, the pictures of the babies that were shown as evidence in the Gosnell trial – first, second, and third trimester babies, in all their innocence and perfection. The story of Kermit Gosnell is both a harrowing tale of a serial killer and an exposé of the mainstream media’s refusal to cover what really happened in that Philadelphia clinic because of their overtly pro-choice bias. 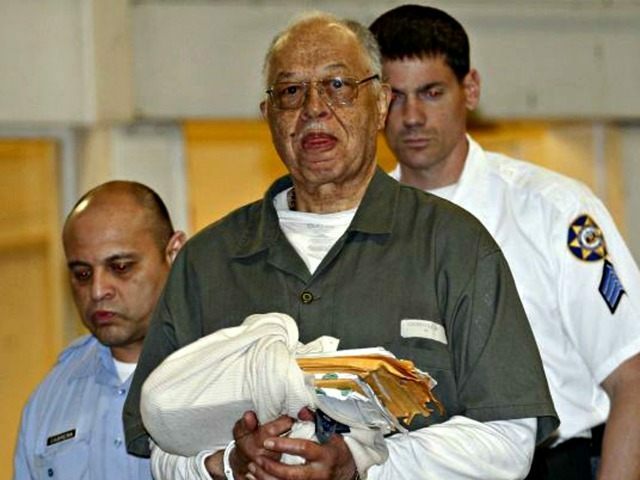 Where was the media coverage when Kermit Gosnell was being tried for murder and sentenced to life in prison without the possibility of parole? Gosnell contains never-before-seen writings from Kermit Gosnell himself, which detail his “justification” for murder. The brand new book also includes Ann McElhinney’s unprecedented and chilling one-on-one interview with Gosnell from prison and her account of her time with the monster. The book exposes how Gosnell – who never completed a residency in OB/GYN – was able to practice medicine and perform many illegal abortions for over three decades, and why neither the Philadelphia police department nor the Department of Health looked into the death of Karnamaya Mongar, a patient of the abortionist who died in his clinic. According to the transcript of Grand Jury testimony taken on January 20, 2011, Kermit Gosnell, the abortion doctor on trial for the murder of seven babies and an adult patient, was not caught by the Pennsylvania Dept. of Health (DOH). The discovery of what has been described as a “horror show” was accidental, the result of a police raid to seize evidence of illegal prescription sales. It was only after this raid and the resulting media publicity of what the police found at the clinic (“the disgusting conditions, the dazed patients, the discarded fetuses”) that the DOH stepped in. What the Grand Jury testimony makes clear, though, is that very little of what was ultimately discovered could have come as a surprise to the Pennsylvania Department of Health — the government agency that should have been “the first line of defense” against Gosnell. The DOH had not only received numerous complaints about deaths and underage abortions over the years, but DOH personnel had also visited Gosnell’s clinic on numerous occasions. Despite these complaints and being an eye witness to heaven knows what, no action was ever taken. 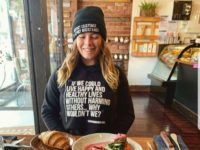 The book is released the week of the 44th annual March for Life – to take place on Friday, January 27 – and on the anniversary of the Supreme Court’s Roe v. Wade decision. An exclusive excerpt from the book can be read here.